[Author’s note: This review is intended to kick off a two-week series showcasing the highs and lows of Bruceploitation, the wild and often tasteless deluge of films that came out after the unexpected death of Bruce Lee. These films featured Bruce lookalikes in films that ranged from half-assed remakes & inaccurate bio-pics to the just plain bizarre. When a screen legend dies at the top of his game the natural tendency is to rush in and fill that void. 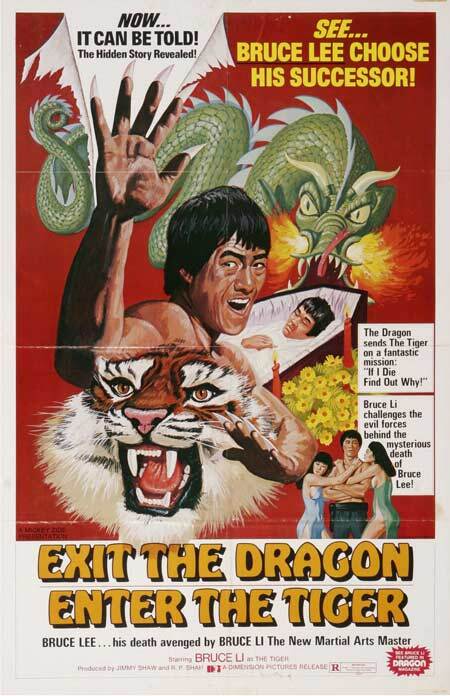 Enter the Dragon was about to hit theaters worldwide, Bruce Lee Mania was still in full swing, and nobody was willing to accept that the Little Dragon would no longer be around to make films. 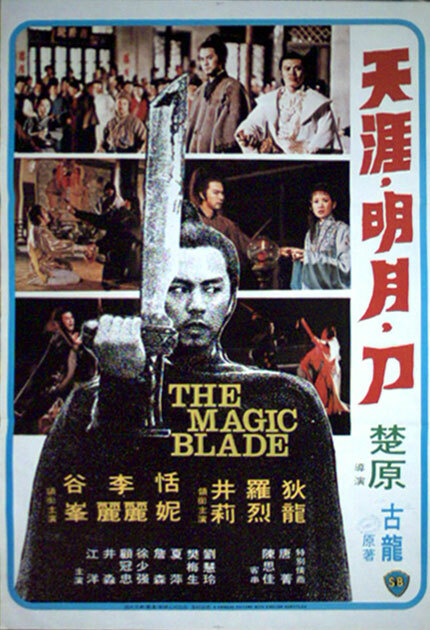 The Hong Kong movie industry, who was no stranger to milking proven box office success until it was withered and dry, hired dozens of Bruce lee imitators to star in films with amusingly deceptive sounding titles like New Game of Death and Exit the Dragon, Enter the Tiger.